Rectorate, UIN News Online — UIN Jakarta successfully charted in 200 world universities which were considered capableof utilizing social media platform (Instagram) in informing their academic programs to the public. 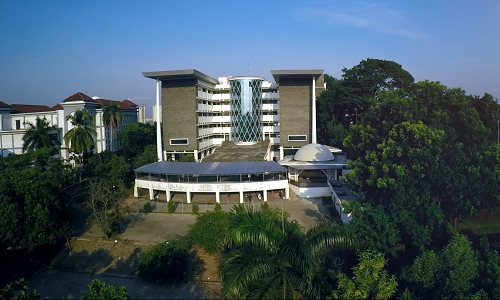 According to https://www.4icu.org/top-universities-instagram/, UIN Jakarta is ranked 126th of the most popular global university Instagram accounts. The assessment is based on the number of Instagram account followers of each university. 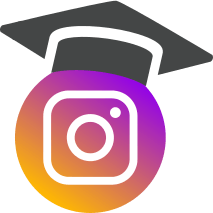 For this year, the assessment was applied to 5247 out of a total of 13598 higher education institutions included in the uniRank database that have adopted an official institutional Instagram page. Head of Publication and Documentation Sub Division Samsuddin S. Kom said, this is a proud achievement for all UIN Jakarta academic community, especially for the public relation office as the unit that manages UIN Jakarta’s social media. He also added that social media is one of our main choices in delivering academic information to the stakeholders. “Insha Allah, we will continue to develop in order to deliver all information to the public,” he said. 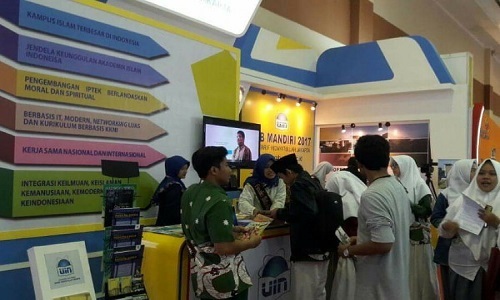 Meanwhile, the head of LPM UIN Jakarta Asep Saipudin Jahar also recommended the use of social media in delivering the information to the public. “It can also be a very powerful way for our institution to interact with the public,” said Asep.